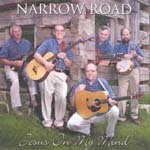 NEWS: Our latest CD is now available, released in July 2010. 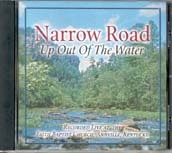 It is 100% Narrow Road originals. 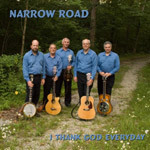 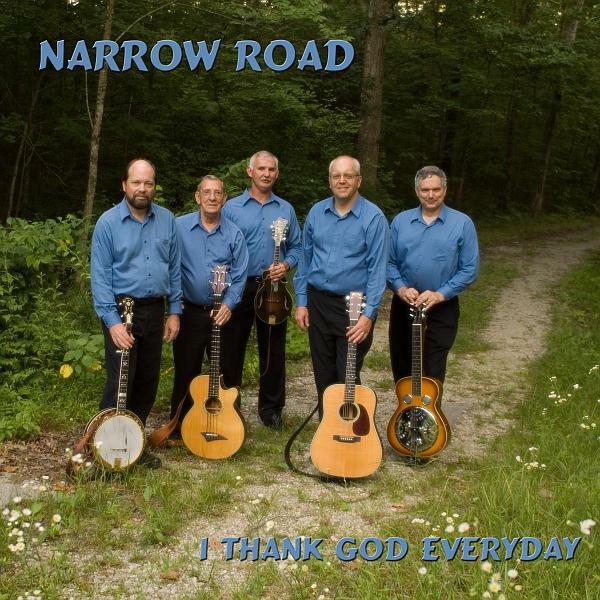 Five were taken directly from our previous most recent "I Thank God Every Day" project, and 11 are newly-recorded versions of selections on our earlier 3 CDs, including 4 that were recorded 10 years ago on our first CD, "Walk That Aisle," now re-recorded in the Southfork studios in Strunk, KY for this new CD. 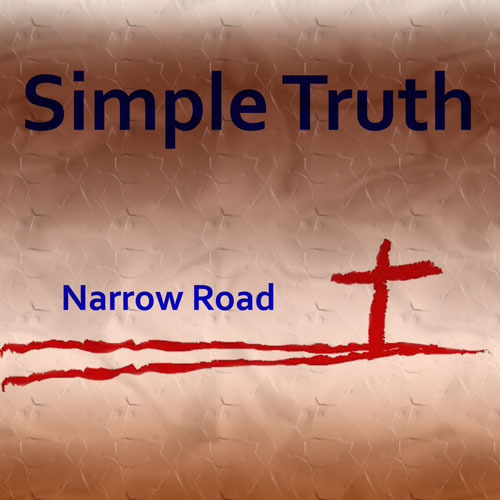 And, of course, there are some brand new originals never before released, including the title track, "Simple Truth."